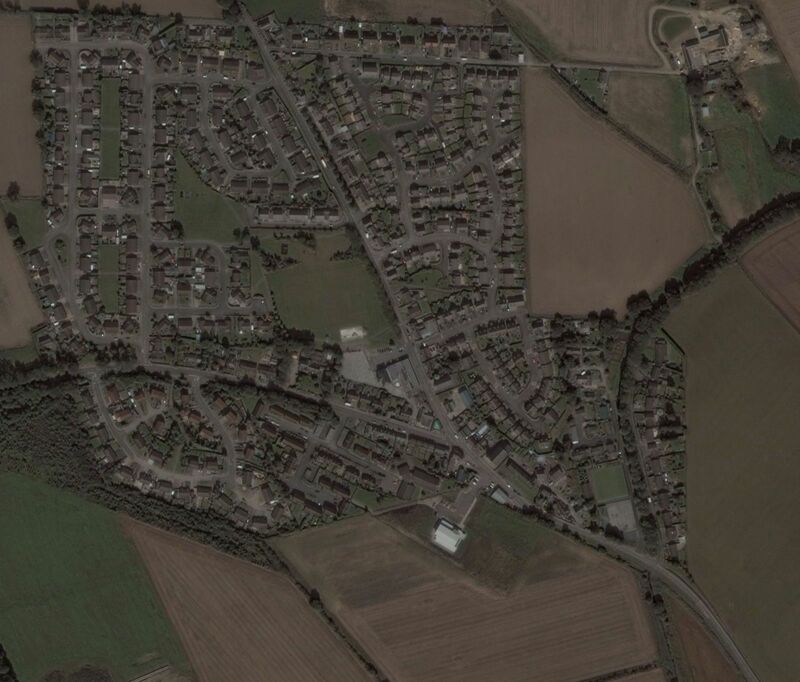 A rural village situated midway between Ellon and Oldmeldrum, and approximately 16 miles North-northwest from Aberdeen. In addition to local shops and primary school the village is popular with visitors to the National Trust for Scotland's, Pitmedden Gardens. The Big Breakfast, Pitmedden Church, 1st Saturday of each month. Please contact Jillian Wood for details on the above. Udny Tennis Club, Tennis Court, Pitmedden. Want to have your link here ? Location: On B999, 14m N of Aberdeen, 2m from National Cycle Route1. Public transport: Bus: infrequent service; tel Stagecoach Bluebird 01224 - 212266. After a successful Broadband campaign, ADSL broadband was made available from the 21st of November 2004. ADSL Max was made available on 31st March 2006. Fibre to the cabinet (FTTC) was enabled in November 2014 for some area's, Check here.